Metal roofing for homes is one of the most popular roofing options today. Metal roofing offers many benefits for homeowners and provides lasting value. Other roofing systems diminish in value as the years go by. However, metal roofs provide lasting benefits. A metal roof is easy to install because it comes in multi-shingle sections or in sheets. Metal roofing reflects radiant heat from the sun. Due to a dead-air space between the metal and roof deck, metal roofs are energy efficient. Most metal roofing materials can be installed without presenting a leaking potential on gently pitched roofs. Metal roofs are tested and proven to endure nature’s forces such as wind, snow, and rain better than any other type of roofing. They also last longer than any other roofing system. Metal roofs in Santa Clara County, including the larger cities of Palo Alto, Cupertino, Gilroy, Campbell, and Morgan Hill, are also better for the environment. A home is an expensive investment that you want to protect. A metal roofing system is the most secure way to protect that investment. For example, many metal roofs come with a 30 year unconditional warranty on the finish alone. A 50 year warranty is often provided for defects. In the past, asphalt based products that needed to be replaced every 12-20 year and were not good for the environment were the only options available. By the same token, cement based materials require extra bracing in order for the weight of the materials to be supported. 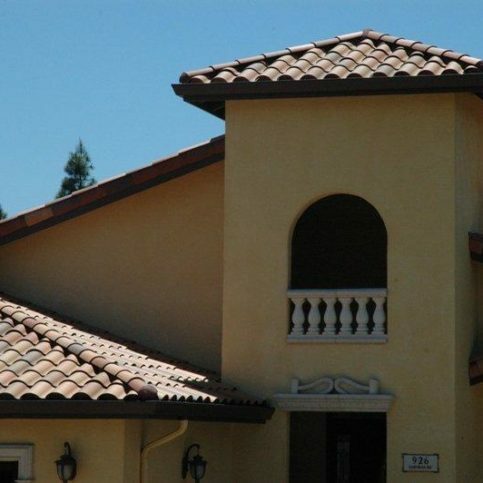 Oftentimes, cement based roofs snap apart when you walk on the roof or during a wind storm. They are expensive and difficult to install. Metal roofing has none of these disadvantages yet all of the advantages of previous roofing options. Below are several questions many people ask when considering a metal roofing system. Will my metal roof be damaged by wind or hail? Metal roofs are highly resistant to damage from hail and wind. In fact, some metal roofing products have the highest impact resistance and hail ratings granted by many insurance commissions. They are also tested to withstand hurricane force winds as high as 120 mph. A reduced rate for metal roofs is provided by some insurance companies. You can walk on a metal roof but you want to be careful—just as with any roofing system. How does the weight of metal roofing compare with that of other types of roofing systems? Metal roofing systems can weigh up to one-third less than other roofing systems. They can be 75 percent lighter than concrete, clay or slate. How does a metal roof compare to other roofs in price? Because metal roofs are a premium product, they cost a little more than a asphalt or fiberglass shingle roof that comes with a standard 20 year warranty. However, a metal roofing system can cost considerably less than high-end architectural shingles that are becoming more popular. Protected by layers of metallic and polymer coatings, metal roofs outperform corrosion resistance of other coated metals. Many metal roofing systems have warranties of 50 years or more. Will the color fade on a new metal roof? Metal roofs are painted with high-performance polymers that include exceptional weathering properties. You might notice a slight change in color in time due to the settling of airborne contamination. However, simply washing your metal roof with a garden hose keeps the roof looking like new. Why Trust Diamond Certified Metal Roofing Companies Rated Highest in Quality? 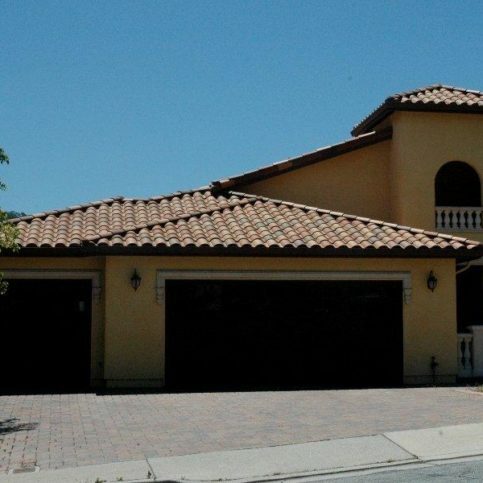 Westshore Roofing recently installed this tile roof. Before choosing a metal roofing contractor in Santa Clara County, including one from the larger cities of San Jose, Sunnyvale, Santa Clara, Mountain View and Milpitas, carefully consider several factors. Write down everything that you are looking for in a metal roofing contractor before you begin your research. Carefully consider the answers to the following questions before you make your final choice on the best a metal roofing contractor in Santa Clara County for you. Do I want a Diamond Certified metal roofing company that is rated best in quality and backed by the Diamond Certified Performance Guarantee? What is the projected time frame for installation of my new metal roof by a local metal roofing contractor? What structure am I having a metal roof installed on? 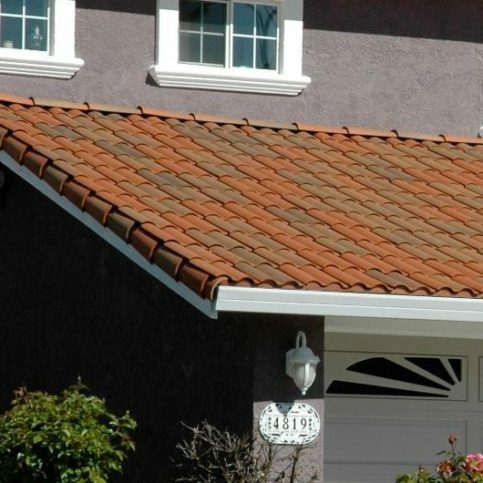 Once you have called several different metal roofing contractors in Santa Clara County, it is time to interview your top selections in person. Below are several different questions to consider asking. Does your Santa Clara County metal roofing company have a list of former customers that I may contact as references? Will you provide a written contract that includes payment instructions and total price? Are you a current member of any local and national roofing associations? What is your time frame for starting and completing the metal roofing project? How do you operate: do you have employees or do you hire subcontractors? How does your metal roofing company calculate pricing for metal roof installations? What is your track record with customer complaints? Is payment for the metal roof installation expected upon completion? What will be the maintenance requirements for my new metal roof? Who will haul away any old roofing materials or project waste? Is there any extra charge for this service? It’s best to select a Diamond Certified metal roofing contractor because all certified companies have passed an in-depth ratings process that most other companies can’t pass. If you want quality from a metal roofing company in Santa Clara County, you can have confidence choosing a Diamond Certified company. Diamond Certified reports are available online for all certified companies. And you’ll never be fooled by fake reviews. That’s because all research is performed in live telephone interviews of actual customers. If you can’t locate a Diamond Certified metal roofing company within reach in Santa Clara County, you’ll have to do some research on your own. If you do, it’s wise to call some references provided by your metal roofing company. Remember, though, that references provided to you by the metal roofing contractor are not equal in value to the large random sample of customers surveyed during the Diamond Certified ratings process. That’s because references given to customers from companies are cherry-picked instead of randomly selected from all their customers. So the contractors will likely give you a few customers to call that they know are satisfied. If you do phone references on your own, specifically request a list of the company’s 10 most recent customers. This will help avoid them giving you the names of only customers they know were satisfied. 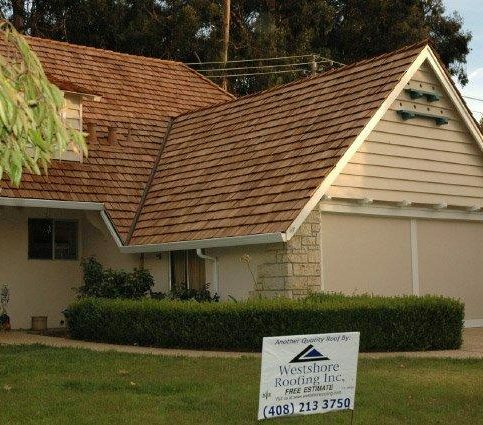 If you live in one of the smaller cities such as Permanente, Redwood Estates, Saratoga, Monte Vista, Holy City, and Los Altos, did the metal roofing services charge extra to travel to your home? Did the contractor show up on time? If you need a metal roofing company in the future, will you consider hiring this one again? 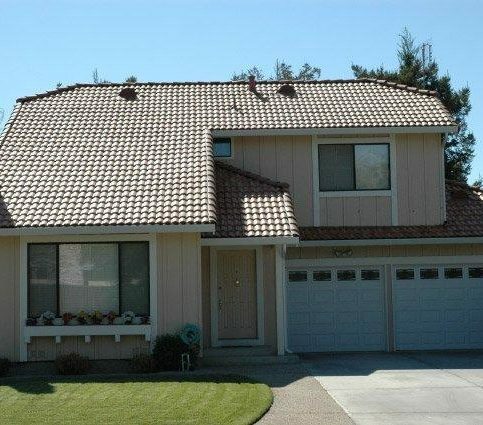 Were you satisfied with the services from (Santa Clara metal roofing contractor name)? Did the contractor keep you up to date with the status of the metal roof installation? Or did you have to call to get information? Did the contractor start and finish the work on time? Would you recommend this metal roofing contractor to your family and friends? Before deciding on the best metal roofing company in Santa Clara County for you, it’s important to consider the following questions. Are the metal roofing companies sensitive to your budget? Does my metal roofing company of choice have a good reputation and excellent references which I have checked? 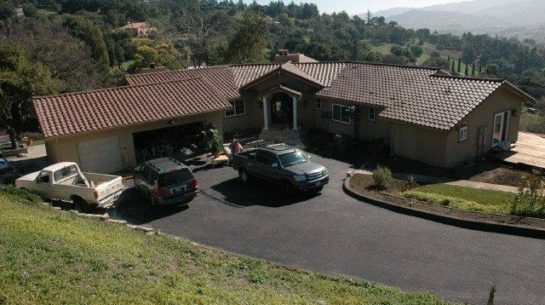 Can a metal roofing company in Santa Clara County meet your needs when it comes to scheduling, customer service, and experience? Does the contractor seem professional and knowledgeable about the brands and types of metal roofing systems they install? Does the metal roofing contractor offer a warranty and satisfaction guarantee to back up their work? Once the contract is drawn up, it should be signed by both parties: you, the project owner, and the metal roofing company. The contract should protect the interests of both you and the roofing contractor. Company’s name, physical address, mailing address and phone. A clear, concise, and complete description of the metal roofing project, including start and completion dates. Do not make final payment until the work completed meets agreed upon specifications and building code requirements. Once you have negotiated a final price for the roofing project, you should agree to payment terms. You should either pay a portion of the job at certain stages such as after removal of old roofing, once products are delivered, or at the completion of the job, or you should wait until the entire project is completed before making payment. If you have faithfully followed all of the above steps, you can feel confident that you have hired the best metal roofing company for the job. You have done your research, made comparisons, negotiated for a fair price, and signed a written contract. Now all that is left is for you to sit back and envision how great your home will look once your new roof is professionally installed. It’s the metal roofing contractor’s responsibility to install quality metal roofs using the best possible installation techniques. But you play a big part in the success of your metal roofing company, too. Here are a few simple steps you can take to be a good customer when hiring a Santa Clara County metal roofing contractor. Before you hire a metal roofing company in Santa Clara County, restate your expectations and goals, and your understanding of the agreement. Most problems with local contractors occur because of a breakdown in communication, so reviewing the specifications can allay these problems. Ask your local metal roofing contractor if you should call to check on the progress or if he will call you with updates. Be sure your service representative has a phone number where they can reach you at all times while they’re installing your metal roof. The work will move along more smoothly if your metal roofing contractor can reach you for any necessary updates, questions or work authorizations. When your contractor contacts you, return calls promptly to keep the metal roofing installation on schedule. Pay for the metal roof installation promptly. 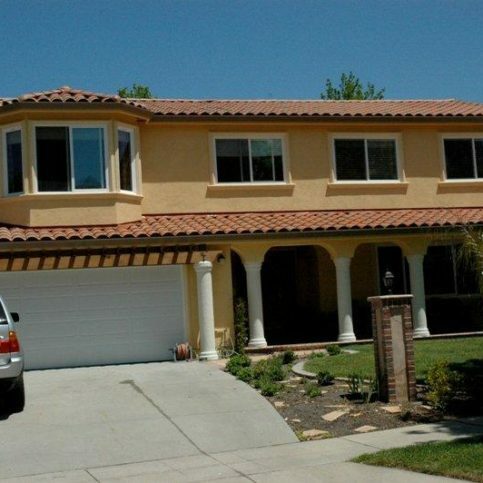 Be clear and upfront with the metal roofing company in Santa Clara County, including the larger cities of San Jose, Sunnyvale, Santa Clara, Mountain View, and Milpitas. Let them know what you want from your metal roofing company, the long-term outcome you’re expecting and specific ways they can satisfy your expectations. Why would you want to be a good customer? 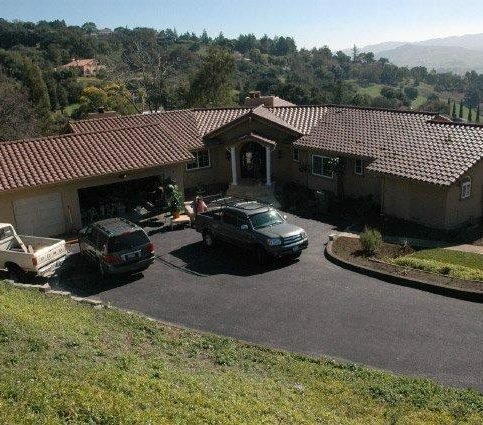 Metal roofing contractors in Santa Clara County appreciate straightforward and honest customers who are easy to work with. Your good customer behavior sets the tone from your end and creates an environment conducive to a good relationship. Things may very well go smoother and any problems may be more easily resolved. 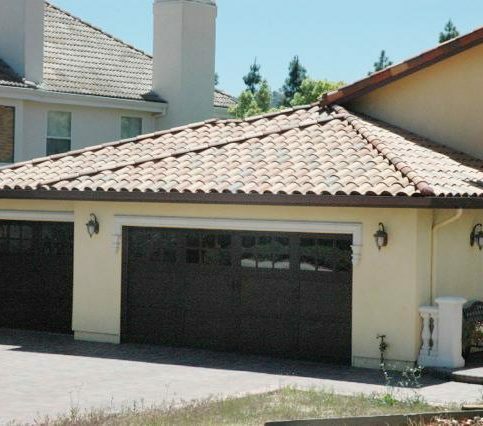 When your new metal roofing is installed, most professional metal roofing contractors in the Santa Clara area will give you a written invoice that details the completed work. It’s smart to compare the completed work against the invoice. Make sure that the metal roof installation was completed to your satisfaction. If you have questions about the work that was done, this is the time to ask. All of the work is finished. There has been a final inspection. The materials and worker’s lien releases have both been received. Before the metal roofing contractor leaves, confirm any warranties offered by the metal roofing contractor and/or manufacturers in Santa Clara County. Your responsibility in the case of a problem with the metal roofing project and what you need to do in order to redeem the warranty. If the metal roofing warranty is transferable to the new owner in the event that you sell the building in which the contractor has added or replaced metal roofing. 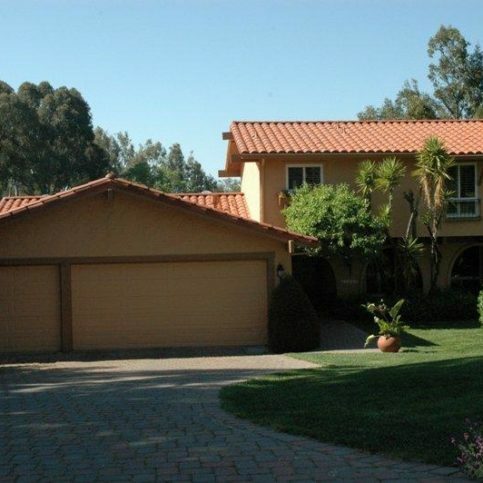 The following list includes the most popular metal roofing services provided by Santa Clara metal roofing contractors. This is the process of installing a metal roof. A metal roof is a roofing system that is comprised of metal tiles. This is the replacement of a metal roof panel. Metal roof panels are sheets of interlocking metal that have a minimum weather exposure of three square feet per sheet. 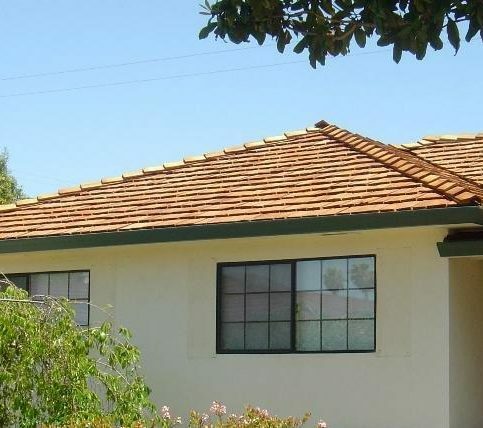 This is a metal roof used for a home in a residential area. This is the process of roofing a building with thin metal that has been rolled into a sheet. Sheet metal has a thickness between foil and plate. One of the more popular metal roofing options, corrugated metal is sheet metal which has been rolled or drawn into parallel ridges and furrows for the purpose of additional mechanical strength. Corrugated metal is used for a variety of purposes including roofing, siding, decking, and more. Corrugated metal can be formed into many different shapes and sizes and used for both commercial and residential purposes. This is a flexible metal roof covering composed of copper sheets and joined by seams. The copper sheets develop a green coating on their surface called a patina as they oxidize. This is the installation of sheet metal at any break in a shingled roofline or around fluepipes and sewer vents. It aids in the prevention of leaks by preventing water from entering in holes in the waterproof membrane and between shingles. It is also installed along the eaves and rake-slanted portion of the roof. It helps repel water away from walls. This type of roof is created through continuous panel length technology. It is specially designed for low slopes and has a high level of performance for both structural integrity and weathertightness. This is the application of a coating on metal roofs that aids in restoring a metal roof and fixing metal roof leaks. Metal roof coating also prevents rust by forming a seamless protective membrane over the metal. This is a reference to finding the source of a leak or problem stemming from a metal roof and repairing it before it causes damage to the interior structure. Metal roof repair includes inspecting and repairing the j-rail, the flashing around pipes, vents, and skylights, all existing rumble buttons, the seams and roof sealant, and any rusted or worn-looking areas. The following is a list of popular metal roofing companies that have had great success and have a good reputation. Below are key metal roofing terms and definitions that will give you the information you need to successfully plan and execute your metal roofing installation. This is a rating that determines a roofing system’s resistance to fires that originate from sources outside of the building. This small metal component is used to secure two pieces of metal together. It is also used to secure metal shingles to solid decking. This is the area underneath the cover where the shingles meet at the miter from adjoining roof planes. Called a valley, this area carries hidden channels of water underneath the roof covering. 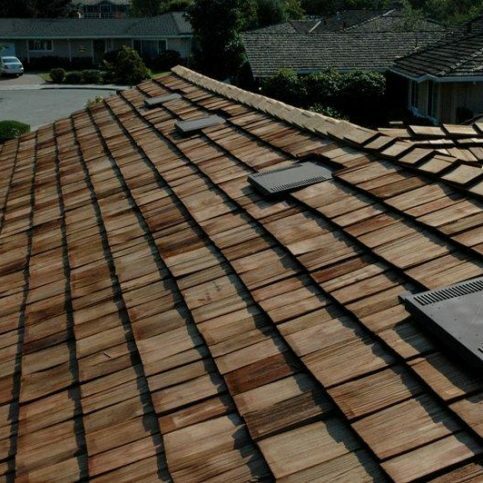 At times debris becomes trapped in the valleys which results in water overflowing underneath the roofing system. In this coating process, paint is continuously applied to both sides of a moving strip of metal. This entails the entire process by cleaning the metal, pre-treating it with chemicals, adding primer, and, finally, a topcoat. This type of roof incorporates “above sheathing ventilation” for the purpose of preventing hot spots on the roof which leads to wintertime ice dams. This is a process that occurs when warm, moist air hits a cool surface. 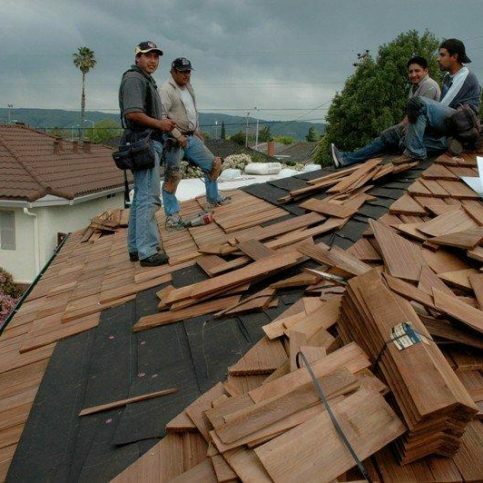 This often occurs in poorly designed roofing systems. The keys to avoiding condensation in roof systems are ventilation, vapor barriers, and insulation. This is a row of metal shingles that run the length of the roof. The surface installed over the supporting framing members on which the roofing is applied is the decking. This framed window unit projects through the sloping plane of a roof. This piece of metal is placed on the eave of a roof for the protection of the underlayment and eave of the roof. It also directs water in the proper direction. This is the very edge of a roof at the bottom of a roof plane. These components are used to help waterproof perimeters and protrusions in a roofing system. This is the edge of a roof. The gable runs from the eave to the ridge. This is carbon steel that includes a protective alloy which is comprised mainly of zinc on both sides of the steel. Various grades of galvanized steel are available. G90 is recommended for applications on residential structures. Used to alleviate ice damming, this is an electric cable that helps melt snow near the eaves of a roof. This inclined external angle runs from the ridge to the eaves. It is formed by the intersection of two sloping roof planes. This roof contains sloping planes on all sides. This type of roof has a completely sealed attic that is not vented. The interior is commonly sprayed with closed cell urethane foam insulation. This self-adhering membrane is specifically designed for use in areas with heavy rain and snow. It helps prevent leaks and is installed on the underlayment and the first three feet of the roof. This is created when snow melts on the upper section of a roof surface and then freezes again at the eaves due to the roof surface being colder. Because the water backs up, leaks are created in the roofing system. This can be controlled by insulating and ventilating the attic. This valley-design transitions water and debris off of a roof slope by carrying the water on the top of the roofing systems. This refers to flashings made of metal and/or neoprene. It is used to seal around round vents, plumbing pipes, conduits, and other roof penetrations. This is the slope of a roof plane. It is also referred to as the height of rise over length of run. This is the very top section of the roof where the two roof slopes come together. It runs the entire length of the roof. This is a reference to the different designs and shapes a roof can take. Hip, gable, and barn style roofs are a few examples. This is commonly used on joints or cracks in order to help prevent leaks. It should also be used for aesthetic reasons. This solvent-based system increases resin stability and coating flexibility. This type of coating is often used on agricultural metal roofs. This is used to begin the attachment of many metal roofing systems. It is used on the left hand edge of the roof on many standing seam systems. 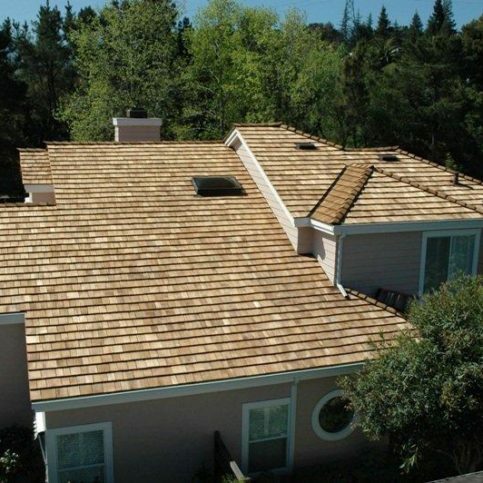 For metal shingle systems, it is used at the bottom of the roof. This type of metal roofing is made from aluminum or zinc coated steel. It is then coated with the same granules as composition shingles. This is a reference to metal roofing that provides structural integrity to a building. This type of roofing does not require decking for installation. Q: Why choose a Diamond Certified metal roofing contractor? A: Diamond Certified helps you choose a metal roofing company with confidence by offering a list of top-rated local companies who have passed the country’s most in-depth rating process. Only metal roofing companies rated Highest in Quality earn the prestigious Diamond Certified award. Most companies can’t pass the ratings. American Ratings Corporation also monitors every Diamond Certified company with ongoing research and ratings. And your purchase is backed by the Diamond Certified Performance Guarantee. So you’ll feel confident choosing a Diamond Certified metal roofing company. Q: Is a metal roof more expensive than a typical roof? A: Metal roofing is a premium home product so it costs more than an asphalt shingle roof. However, a metal roof is comparable in price to cedar shake roofing or tile roofing. Also, it is less expensive than a slate roof. The good news is that a metal roof typically comes with a 30 to 50 year warranty. It adds to the resale value of your home and will help you save money on your energy bills. Q: How can I know that a metal roof will match my home and roofing style in my neighborhood? A: Today, metal roofing for residential structures is made to look exactly like roofing materials that are commonly used such as cedar shake, asphalt shingle, slate roofing, or cedar shake. However, it’s more durable and stronger. Metal roofing comes in a wide variety of colors, patterns, and styles, so you should be able to match the style of your home and neighborhood. Q: Is lightning attracted to metal? A: Lightning is attracted to the highest point. So a metal roof is not more likely to be hit by lightning than any other type of roof. However, metal roofs do dissipate an electrical charge, so if, by the rare chance your home is hit by lightning, a metal roof may help prevent your home from catching on fire. Q: Can I walk on a metal roof? A: Typically metal panel systems can support the load of an average individual walking on them. But you should take care to not cause damage to the roof because of abrasion or collapsing of the raised portion of the panel—as with any system. Q: How much does metal roofing weigh? A: Metal roof systems commonly weigh between one to three pounds per square foot. The metal gauge and profile of the panel determines the weight. Compared to other systems, metal roofing systems are considered a lightweight roof covering. Q: How far can I span with metal roofing? A: The profile, gauge, and width of the panel itself determines span capability. In order to determine if the panel meets the actual performance requirements for your project, consult individual load tables and test results. Q: How much longer can I expect a new metal roof to last versus common roofing such as wood shingle or asphalt? A: A metal roof usually lasts two to three times longer than a regular roof. In other words, a metal roof can last 40 to 60 years or more. 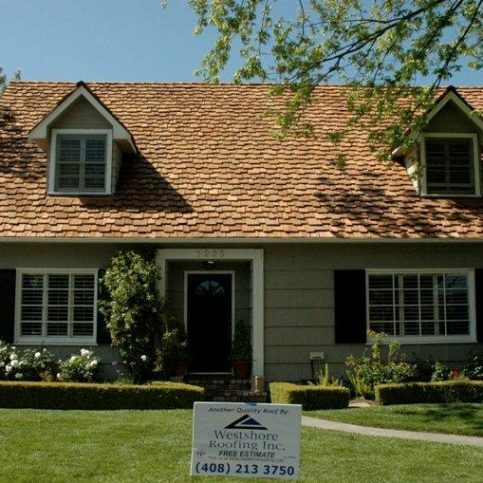 Typically, an asphalt roof lasts between 12 to 20 years, depending on pitch and climate. Asphalt roofs decompose but a metal roof will never decompose. Metal roofs retain their good looks and durability year after year after year. Q: Is metal roofing noisier in bad weather than cedar shake, slate roofing, tile, or asphalt? A: This is a common misconception about metal roofing. Metal roofs are often installed over a solid substrate. Furthermore, attic space and insulation provide even of a sound barrier. Research proves that metal is not any noisier than traditional roofing systems. In fact, you’ll hear more outside noise from windows and walls than your metal roof. Q: How will a metal roof endure extreme weather? A: A metal roof has the ability to withstand decades of abuse from high winds, hailstorms, heavy snow, wildfires, and other forms of extreme weather. Metal roofing has a wind rating of 120 mph—equal to an F2 tornado. It is also the roofing system of choice in locations of heavy snow because it protects the structural integrity of a roof. It eliminates ice damming at the eves so water won’t back up and create leakage into your home. Furthermore, it also adds protection if burning embers land on your roof. To top it off, metal roofing may even save you money on your homeowners insurance.